I recently reviewed the swimming pool at the new, fabulous W Hotel at Sentosa Cove here in Singapore for 10Best.com. 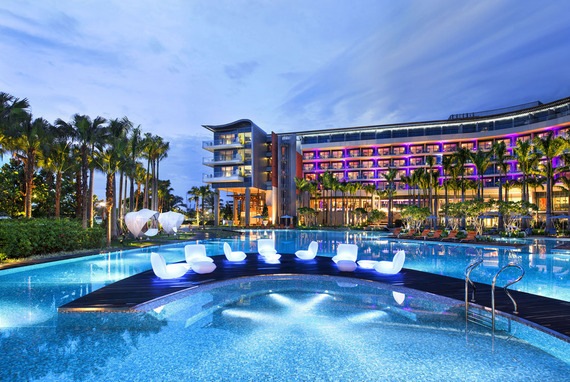 The 1,338 square meter free-form outdoor swimming pool at W Singapore – Sentosa Cove is one of Singapore’s most fabulous relaxation destinations. Lined with palm trees and boasting views over the yachts of the adjacent Marina, pool-goers can choose from sunloungers, hammocks and private cabanas in which to indulge in a spot of sun worshipping. Underwater music and the achingly stylish WET swim-up bar complete the five-star experience. This entry was posted in 10Best.com, Web and tagged Singapore on December 18, 2012 by Marianne @ Mum on the Move. 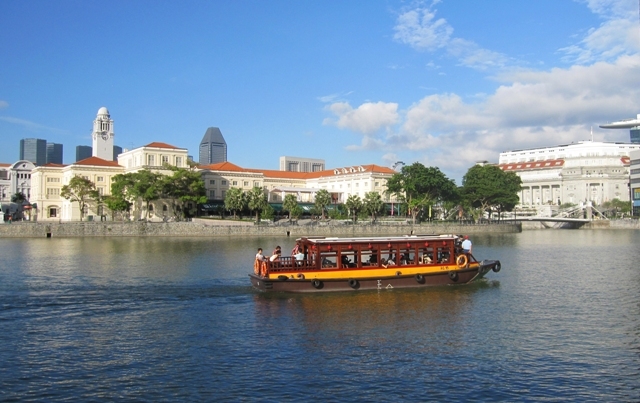 A walk through Singapore’s historical Colonial District takes you along the picturesque Singapore River, and past some of the city’s most famous landmarks. 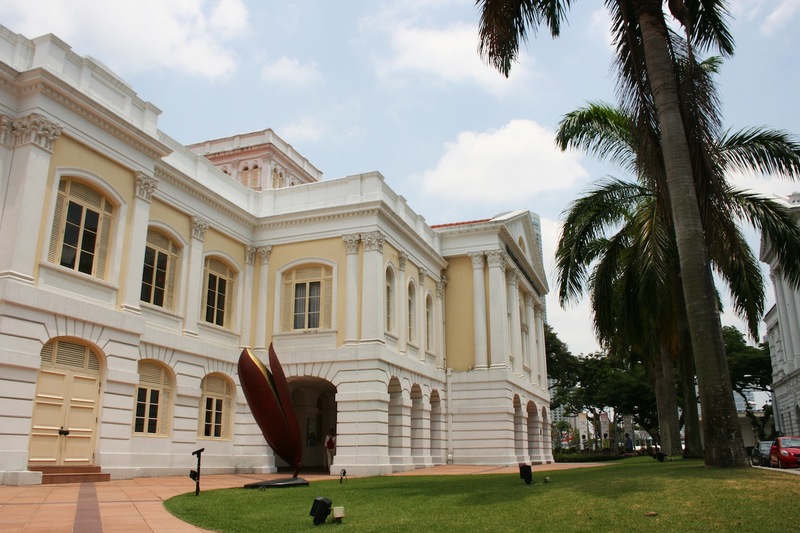 This walking tour I wrote for 10Best.com takes in some stunning colonial architecture, visits one of Singapore’s best museums, the Asian Civilisations Musuem, and passes by where Sir Stamford Raffles first stepped ashore in 1819, before ending the journey with a Singapore Sling in the Long Bar of the world-famous Raffles Hotel. This entry was posted in 10Best.com, Web and tagged Singapore, Walking Tours on November 15, 2012 by Marianne @ Mum on the Move.